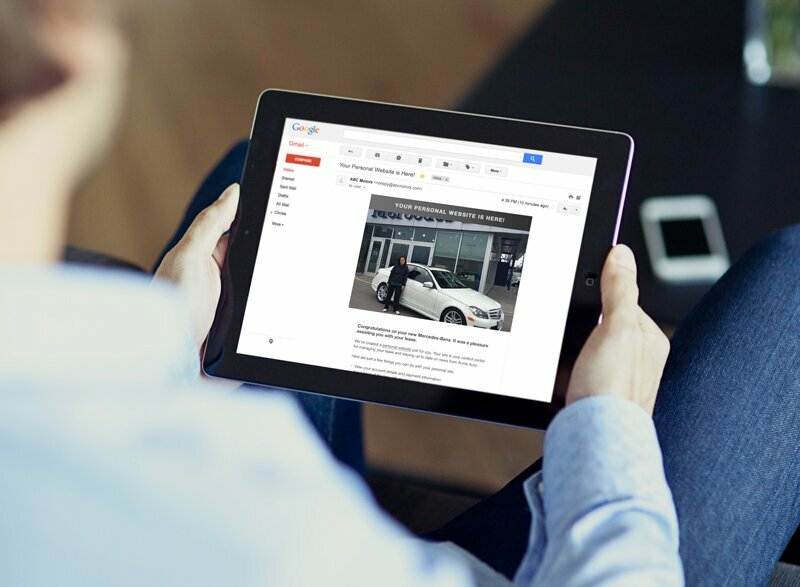 OneClick Loyalty is a proprietary ChannelNet social sharing mobile app designed for use by car dealerships to support our automotive customer lifecycle management solutions. OneClick Loyalty increases customer email capture at point-of-sale, driving engagement and retention down the road, while offering customers an element of surprise and delight at that moment of highest emotional engagement – right at purchase. Once the native app has captured the customer’s email, VIN, and shareable photo, the ChannelNet SiteBuilder™ platform immediately triggers a welcome email with a customizable personal greeting, the customer’s shareable photo, and a call-to-action that drives the customer to their very own personal website, or PURL. This welcome PURL with social share functionality is just the beginning. The customer’s PURL carries forward with them throughout the ownership journey—optimizing engagement, driving revenue, and reducing costs via 1:1 personalization, content automation and offer optimization. 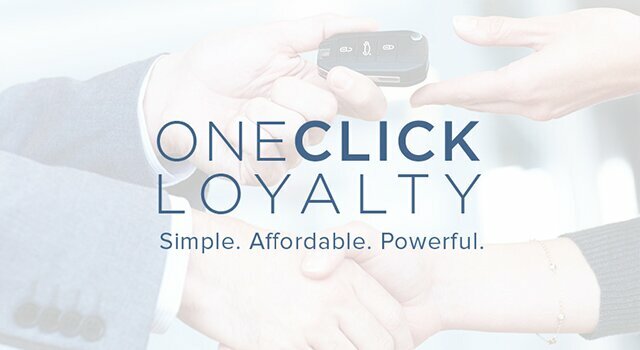 OneClick Loyalty is the only digital customer loyalty and retention platform built by automotive experts expressly for today’s digital dealership. Highly customizable and configurable, the app is also experiencing wide adoption amongst ChannelNet’s automotive finance clients as they seek a more personal and immediate first touch. OneClick Loyalty is yet another excellent tool by ChannelNet that to helps you convert every buyer into a customer for life.